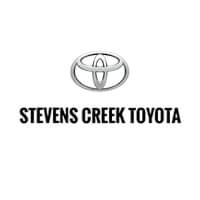 Want To Learn More About Stevens Creek Toyota? Stevens Creek Toyota is a family-owned dealership serving San Jose and the Bay Area dedicated to making it easy for people to purchase the car that is right for them. With over 25 years in the same location, we are pleased to say many of our clients have purchased several vehicles from us over the years. Although we have won many awards, for us this loyalty is the greatest compliment. You will be greeted promptly and courteously. Give us a call at (408) 984-1234 or visit our convenient location today to buy your new or used Toyota!